Following the company’s second quarter results, Piper Jaffray analyst Michael Olson downgraded Shopify (SHOP) to Neutral saying the quarter was “not good enough” and the stock’s valuation fairly reflects current business trends. 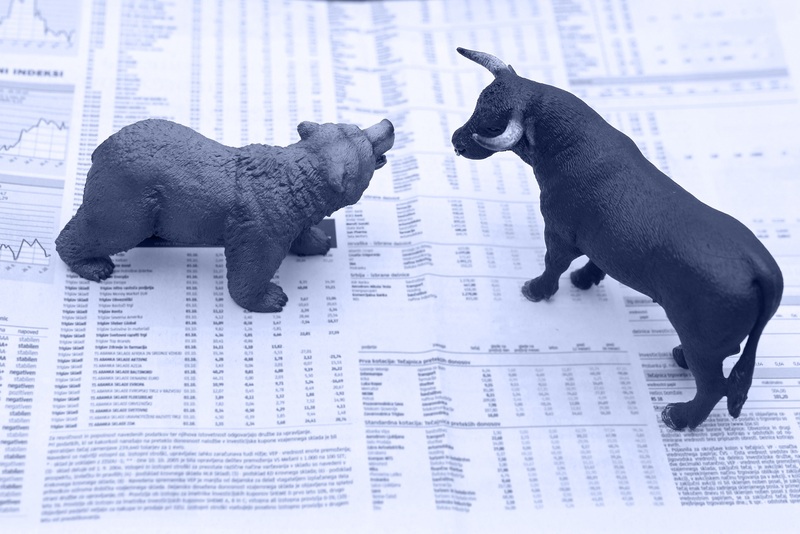 Meanwhile, his peers at Baird and Canaccord both reiterated buy-equivalent ratings and raised their price targets on the shares following what they view as a “solid” quarter. Shopify reported second quarter adjusted earnings per share of 2c and revenue of $245M, above consensus of (3c) and $234.64M, respectively. GMV for the second quarter was $9.1B, an increase of 56% over the second quarter of 2017, and Gross Payments Volume, or “GPV,” grew to $3.6B. The company said it sees third quarter revenues between $253M-$257M, third quarter GAAP operating loss in the range of $40M-$42M and adjusted operating loss in the range of $9M-$11M. Additionally, Shopify said it expects FY18 revenues between $1.015B-$1.025B, FY18 GAAP operating loss in the range of $105M-$110M and adjusted operating profit in the range of $0-$5M. In a research note to investors, Piper Jaffray’s Olson downgraded Shopify to Neutral from Overweight and lowered his price target to $145 from $155 as he believes the stock’s current valuation adequately reflects the long-term growth story. The analyst argued that the company’s second quarter was “good, but not good enough,” with monthly recurring revenue below investor expectations with a deceleration from 57% to 49% year-over-year growth between Q1 and Q2. While Olson acknowledged that Shopify is performing well, the analyst told investors he believes this performance is mostly reflected in the shares’ valuation. Still bullish on the name, Canaccord Genuity analyst David Hynes told investors to not let yesterday’s post-earnings selloff in shares of Shopify confuse them on the fundamentals. The analyst believes this was another “solid” quarter for Shopify as the company grew its nearly $1B revenue run-rate at 62% in the quarter. Further, Hynes pointed out that he does not believe Shopify’s growth is decelerating faster than expected or that merchant churn is “going to sneak up and bite” the company. 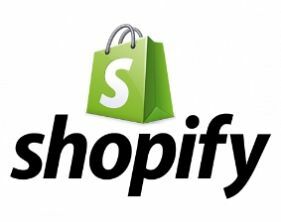 He continues to believe that Shopify is one of the best-positioned growth stories in application software, and is confident that this business will ultimately scale to material profits. Hynes reiterated a Buy rating on the shares, while raising his price target on the stock to $165 from $160. Meanwhile, Baird analyst Colin Sebastian also raised his price target for Shopify to $165 from $150 and reiterated an Outperform rating on the shares. While acknowledging that slowing monthly recurring revenue growth, a new shelf filing and its third quarter loss guidance weighed on the shares, the analyst said that this was another “solid” quarter for the company. Ramping Plus adoption, international expansion, and new Merchant Solutions features should continue to drive significant growth, he contended. Sebastian told investors that he continues to like Shopify based on the significant e-commerce growth opportunity and defensible market leadership position he sees being demonstrated in the second quarter results. In Wednesday morning trading, shares of Shopify were fractionally down to $137.60.